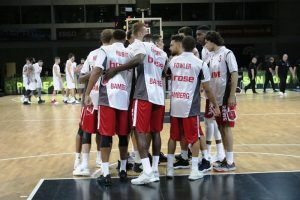 Bayern tied the series against Alba with a great offensive performance in Game 2 of German League Finals. 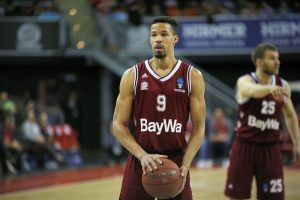 Bayern will face Alba Berlin in the German League finals. 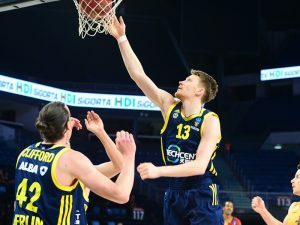 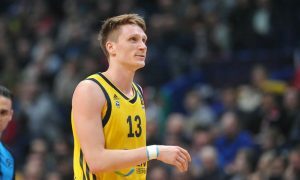 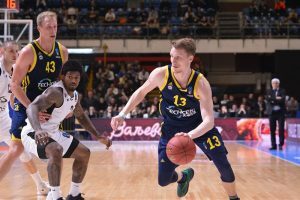 Alba Berlin is in the German League finals, after a 3-0 series win against MHP Riesen Ludwigsburg. 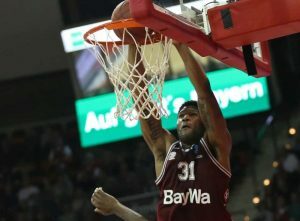 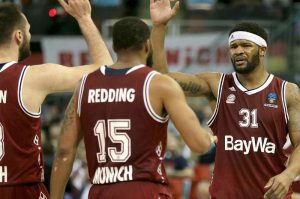 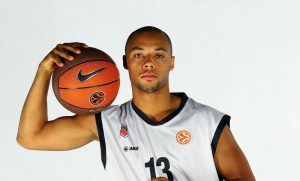 Bayern blew out Bamberg and once again took the lead in semifinals series.